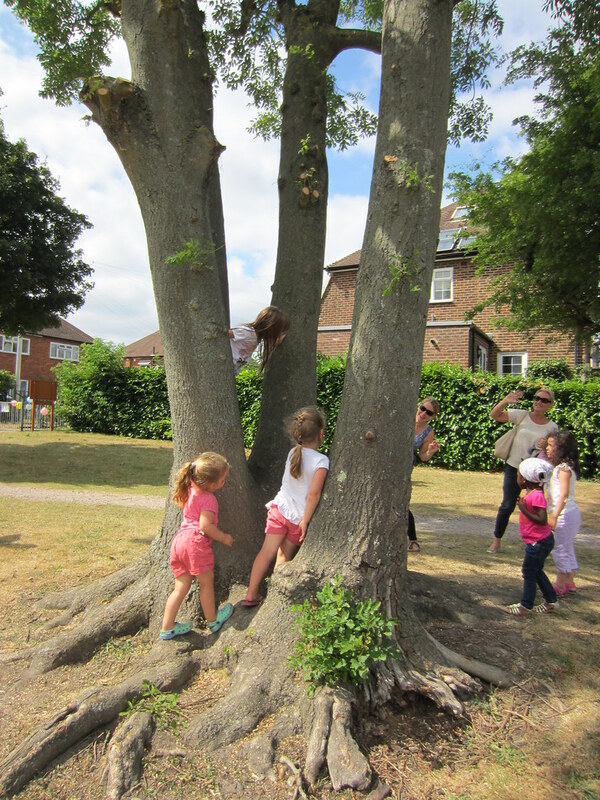 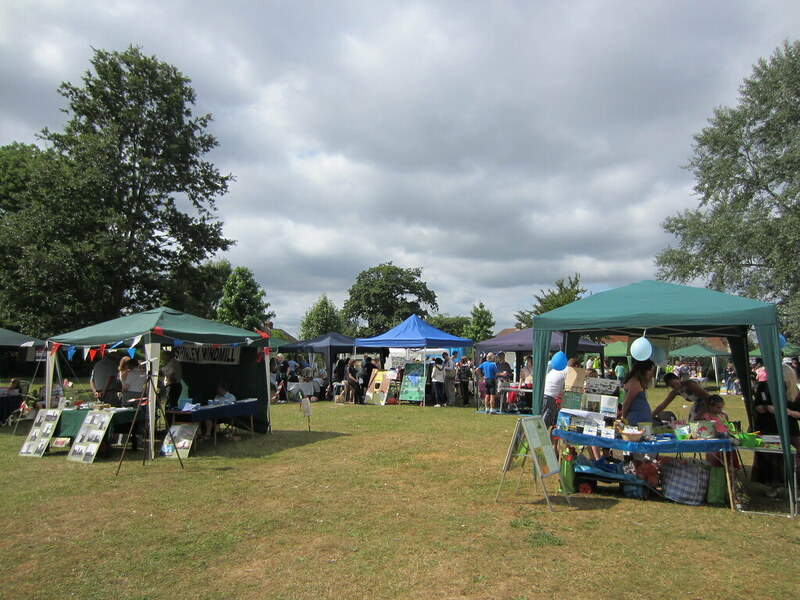 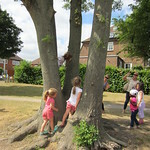 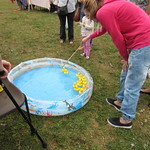 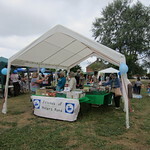 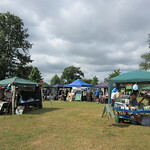 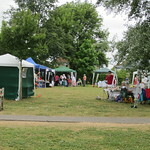 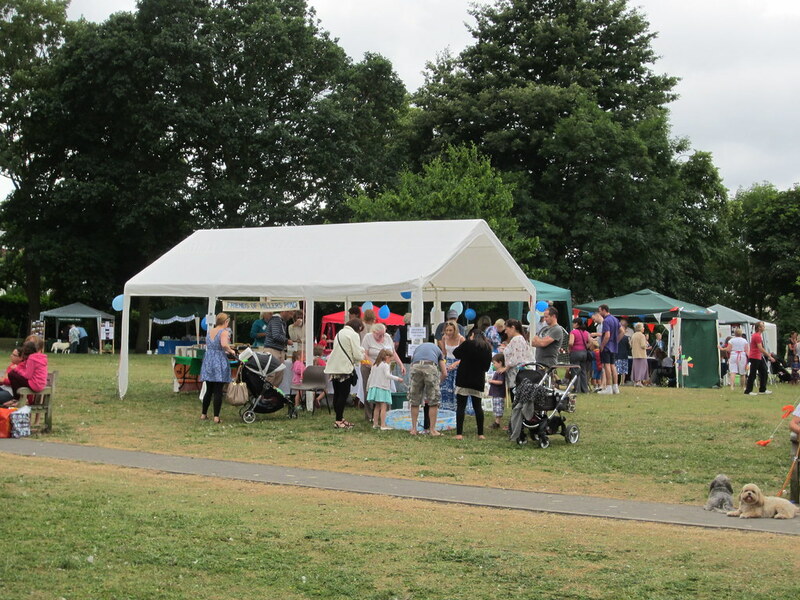 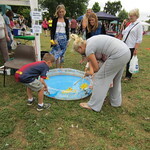 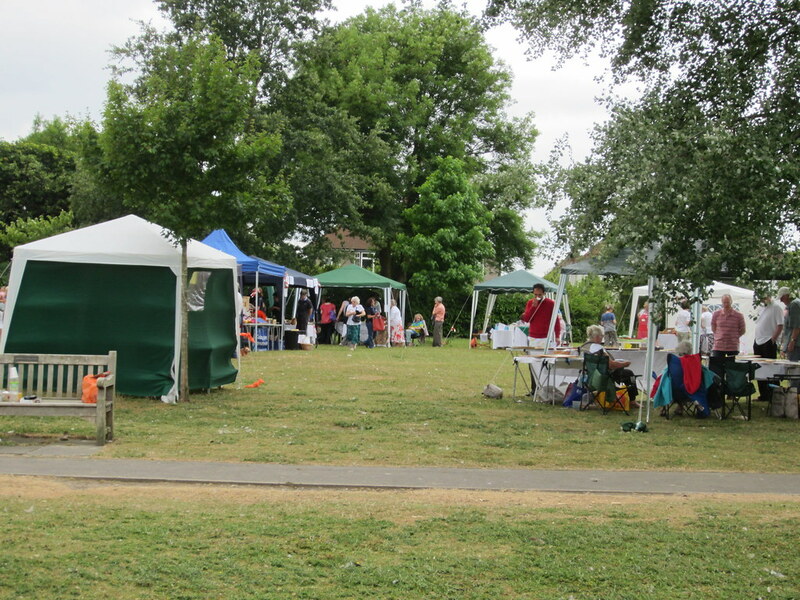 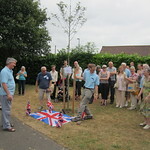 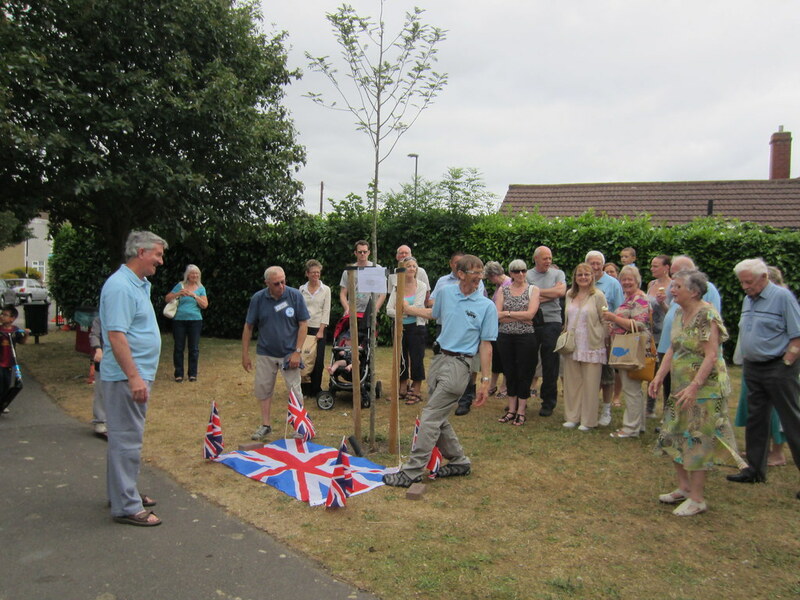 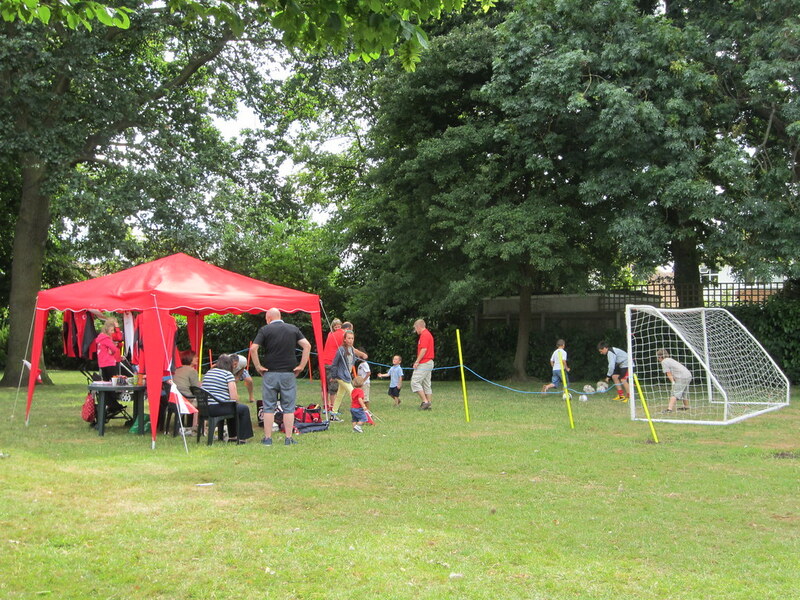 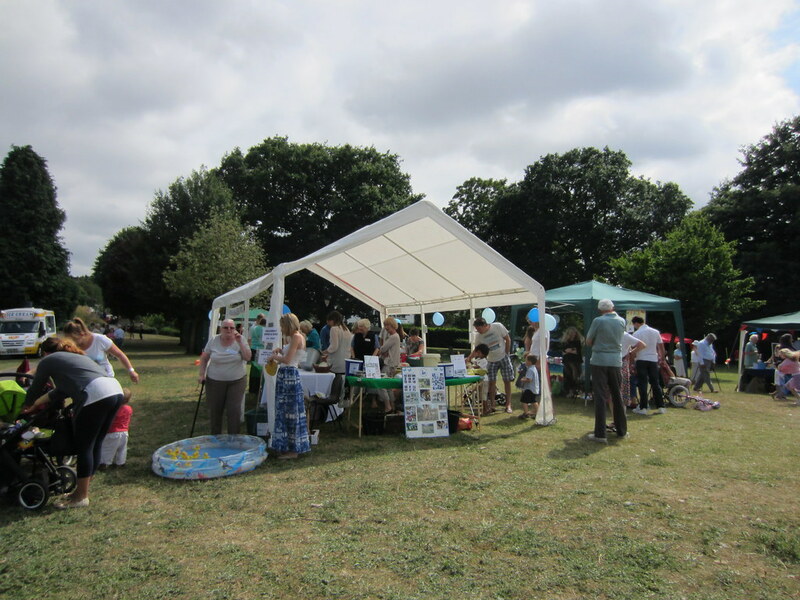 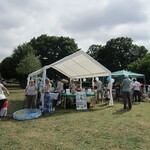 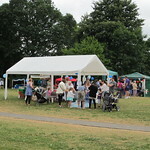 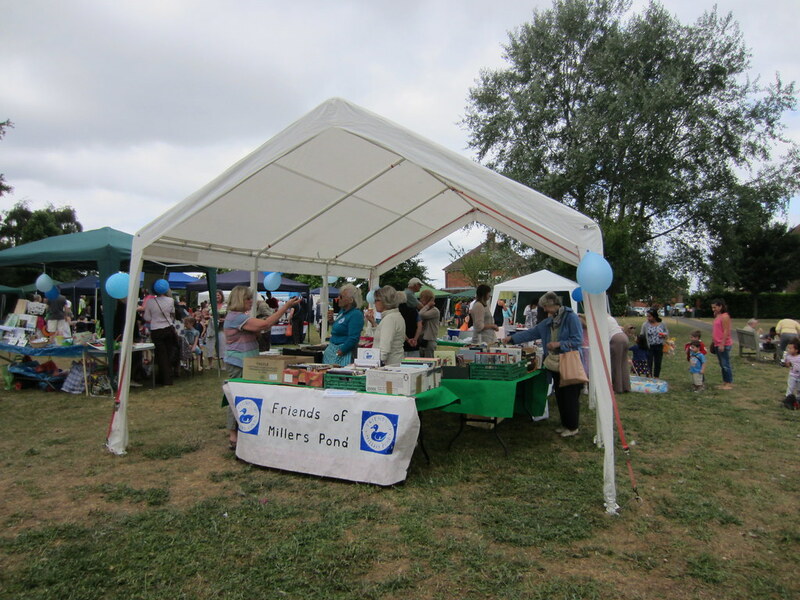 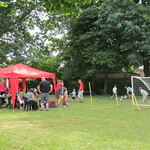 We hold an annual Summer Fayre in Millers Pond with our Friends and other local volunteer groups. 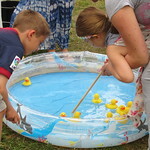 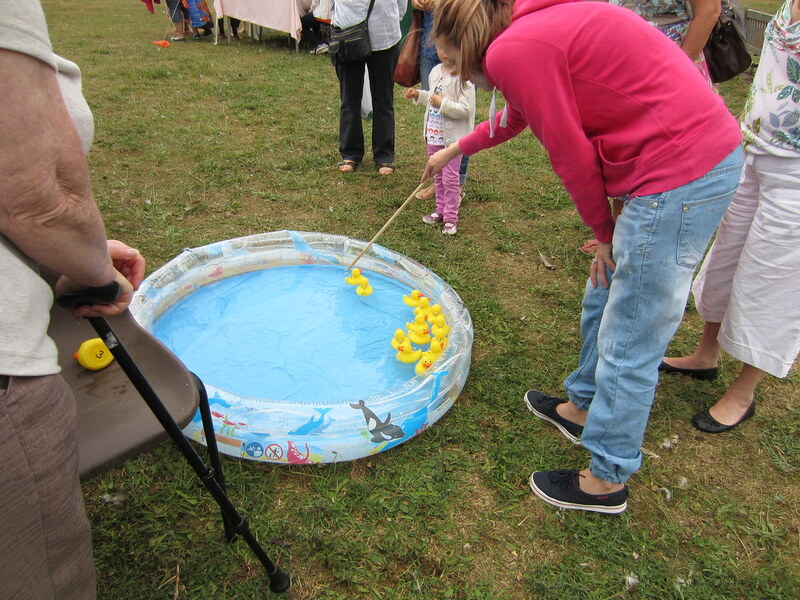 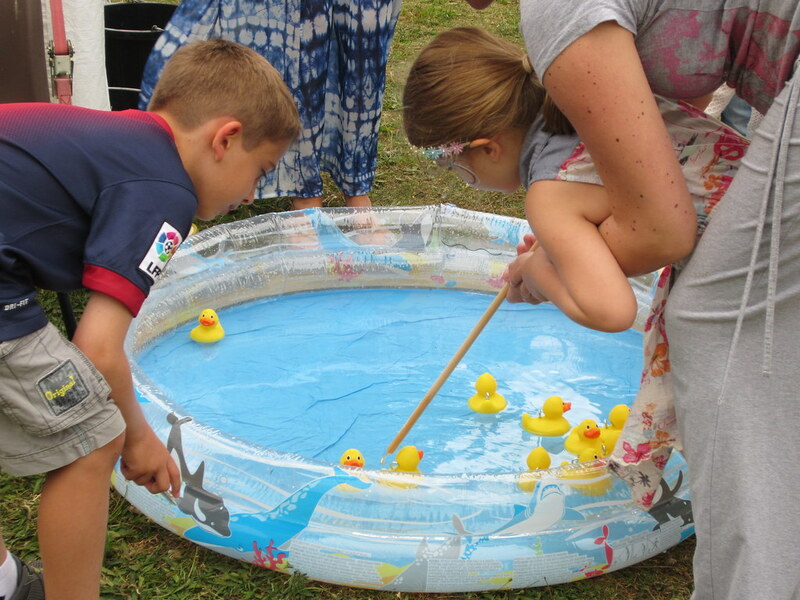 Tombola, Hook a Duck, Bouncy Castle, Score a Goal, Sweetie raffle? 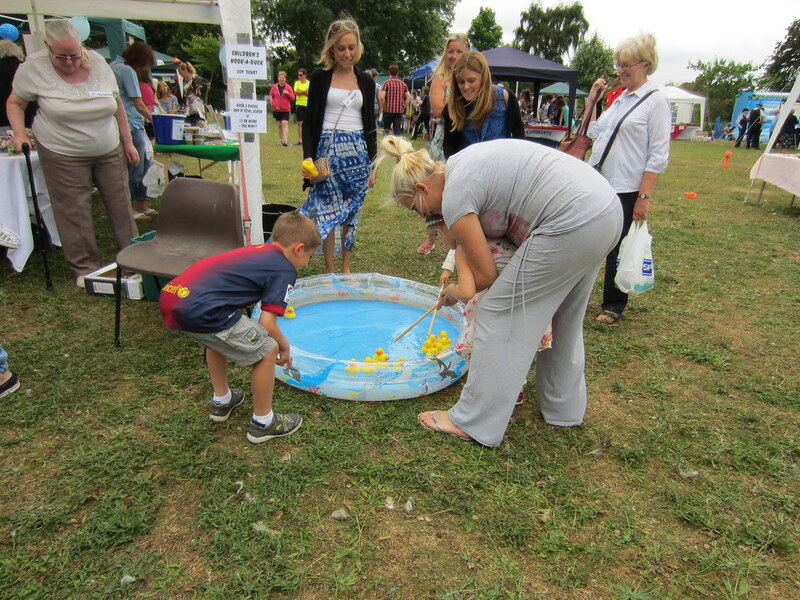 Why not come along and join us next time for some fun at the Fayre!